Get a $10 gift card for every 250 points. Buy 9 packages of a brand within a year, get the size most often purchased FREE! E-mail Offers on items you buy + MORE! Do-it-Yourself Pet Wash: Buy 9 DIY Pet Washes within a year – get the next one FREE! World’s Best Cat Litter: Buy 9 bags within a year – get the size most often purchased FREE! Home Guard Training Pads: Buy 9 bags within a year – get the size most often purchased FREE! 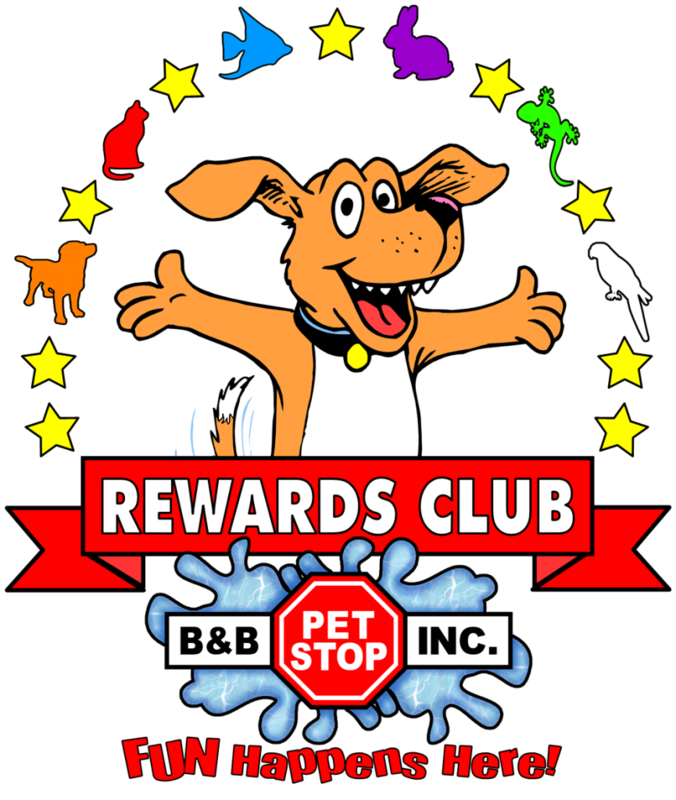 WE’LL GIVE YOU 100 BONUS POINTS WHEN YOU DOWNLOAD AND REGISTER THE PETSANDPETS APP! 3. Enter the 6 digit code on the back of your Rewards Club card and your last name. If you have already registered on our website, you can enter your 6 digit code and password. 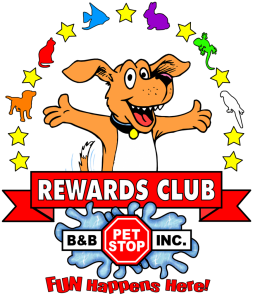 If you do not have your Rewards Club card, we can look up the 6 digit number for you.